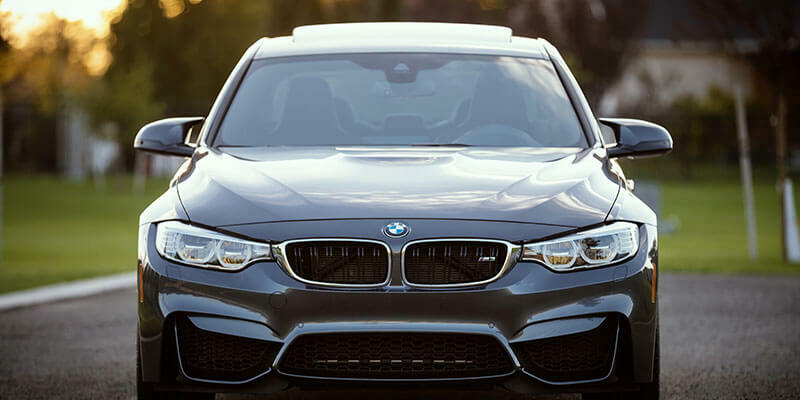 If you own a BMW or any luxury vehicle – you’ll want to make sure it runs perfectly. However, if you do find that you’re encountering more and more problems, consider consulting an independent BMW repairs garage instead of jumping into finding a full replacement. So why not consider a local option? Let’s face it – BMW, Mercedes and loads of other German manufactured vehicles aren’t known for being unreliable. However, naturally, problems will occur over time – especially if you are using an older model. Here’s one for you – not many of the German manufactured cars are actually German. You can find out more about the models and manufacturers affected here in this article. So how much is a new BMW in 2017? Let’s say that you do decide to purchase a new BMW 3 Series. On average, they’re priced between £30,000-£40,000 when purchased directly from a main dealership. Just think of the amount of repairs that you would be able to get for that money. OK – granted. If you buy a brand new vehicle, you’re going to have warranty, servicing and loads of added bonuses – but who wants to go through the hassle of buying a new car and waiting weeks on end for it to be delivered. Not to mention the sleazy car sales that will do pretty much anything to generate a sale! The next time you consider replacing your BMW, just take a look at the BMW Repair options available to you. Whether you buy a new car or not – you should look after it. By looking after it, I don’t mean take it for long drives and load it with the highest grade of diesel or petrol fuel. Make sure that you have it serviced annually to ensure that the internal parts are working correctly and performing, as they should. 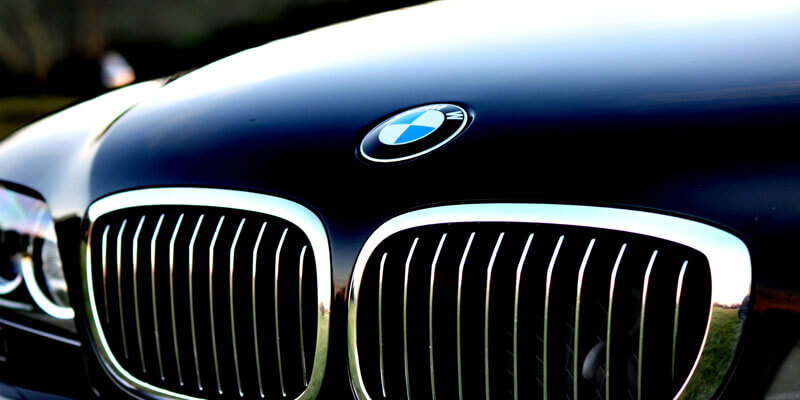 There are many BMW servicing centres in Milton Keynes and the surrounding areas in the UK that could help. Most local garages will be able to offer a basic, interim or full service – we always recommend that you have a full service every twelve months to be safe. However, some BMW owners prefer to have their vehicles checked every 6 months. If that’s the case, a basic or interim service will be perfectly suitable. If you purchase a new BMW – you wont need to have it MOT tested until 3-years have passed since its first registration. However, once that 3 year mark has passed make sure that you have it booked in every year as it’s a legal requirement. One of the most common BMW repairs is a cambelt replacement. In some cases, the cambelt can be called a timing belt. These are usually replaced between every 20,000-30,000 miles. However, if you notice any of the following, consider getting it checked out. Book a BMW repair to assess your timing belt – it will save you replacing it completely. You would be forgiven for assuming that any diagnostic works or computer based work on a BMW model would need to be completed by a certified garage and main dealership. Of course, if you have a servicing or maintenance plan with your local garage, then you’re foolish not to consider taking it to them as that alone will be saving you money. 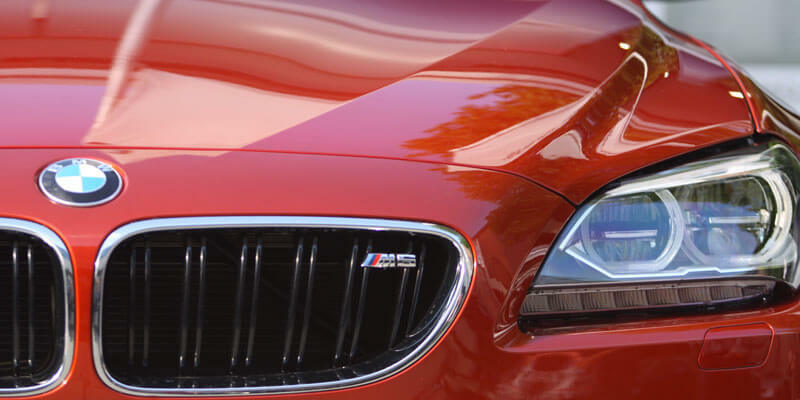 However, if you don’t have a maintenance plan with a BMW dealership, consider going to a local expert. German specific car garages are growing in popularity here in the UK. It seems that the Brits love a German manufactured vehicle. The stories of increased reliability and better performance have started to rub of on the average car owner. So then – do you have a BMW? Just as we mentioned at the beginning of this article – just because your vehicle is showing signs of aging and underperformance, it doesn’t necessarily mean that its time to cash in and get a new car. Brand new BMW’s or any luxury vehicles aren’t cheap. Finding someone that specialises in repairs for that model or manufacturer could not only improve your cars performance but also save you a considerable amount of money. We mentioned earlier that the average price for a new BMW 3 Series is between £30,000-£40,000. That’s a lot of money to fork out on a new car – especially if you’re relying on finance repayments – your monthly fee’s will be quite expensive.